Some weekend inspiration. This one applies a lot to me as I am way too comfortable in my own skin (borderline slob; I do go out to the local shops in pjs, coz you know I just be dripping with confidence....). 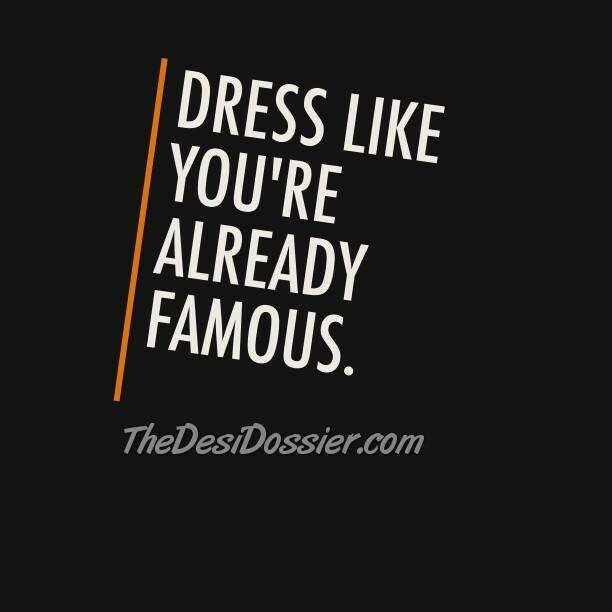 But the way you dress can help you look and feel good. A simple way to boost confidence. Have a great one.